Now that Ultra HD televisions are hitting affordable price points, more and more companies are gearing up to deliver 4K content to consumers. 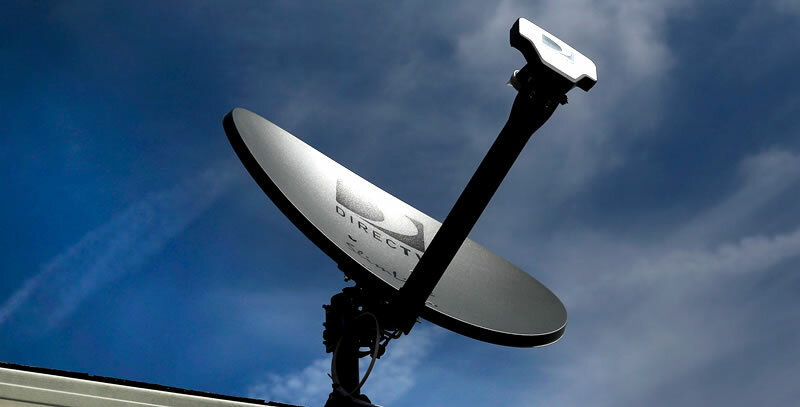 DirecTV is the latest broadcaster to announce 4K support, with streams set to hit subscribers in early 2016. DirecTV Senior Vice President Phil Goswitz doesn't believe that there are any technology challenges in bringing 4K broadcasts to users, saying at a recent conference that "technology throughout the entire ecosystem is ready." The company currently has the ability to broadcast 50 4K channels, and live sports broadcasts in 4K are already being tested. The bigger challenge for DirecTV, and other companies looking to support 4K, is a lack of content. Aside from sports broadcasts, which DirecTV will initially focus on in their 4K rollout, there just isn't a whole lot of high resolution content available, and certainly not enough to fill 50 channels. To help fill the company's new 4K channels, and to compete with rivals like Netflix that already offer Ultra HD streams, DirecTV will be "working with partners" to create more 4K content. And while it hasn't been confirmed, DirecTV could also harness some of the 4K films from their limited-release streaming service that debuted last year. Aside from a vague "early 2016" time frame, there is no word on when DirecTV will actually launch their 4K broadcasts. As the company is clearly working on getting a decent selection of 4K content before launch, don't expect to see it on January 1st.